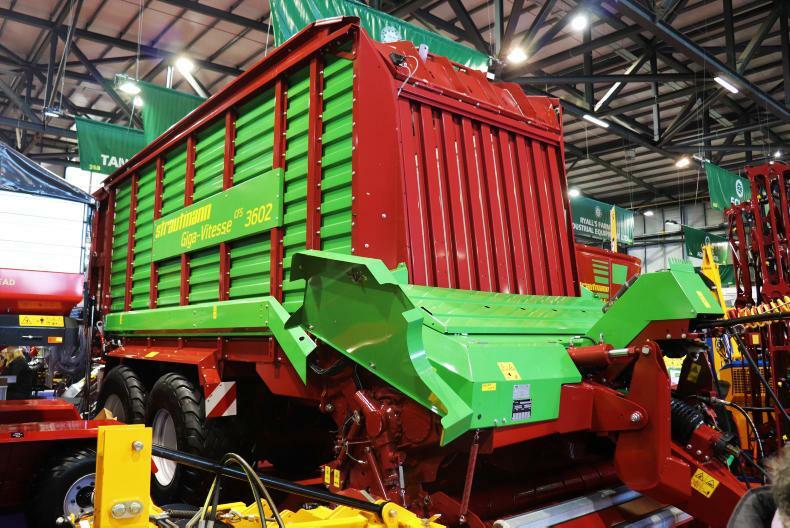 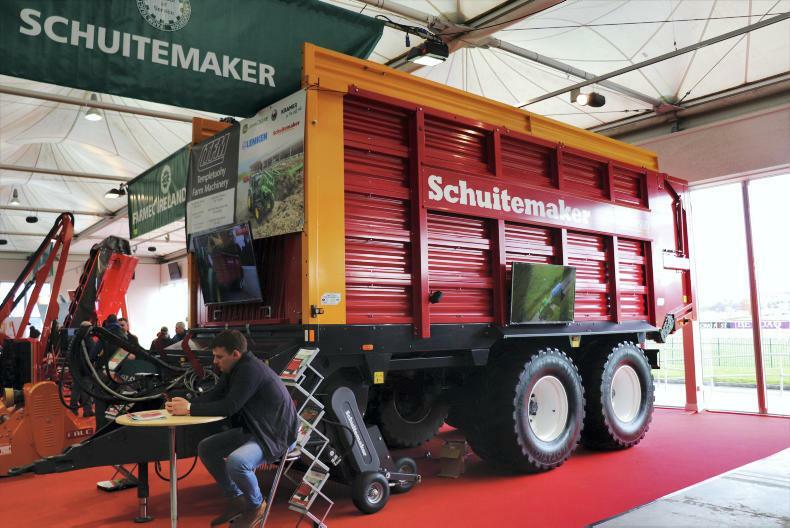 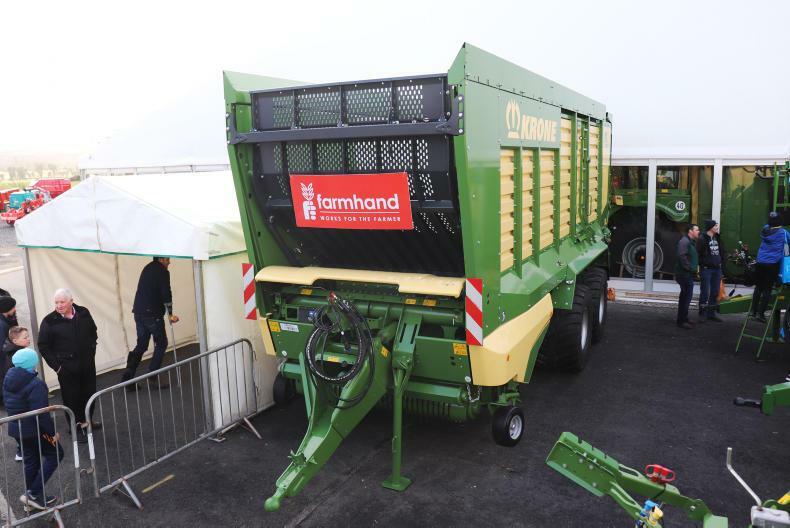 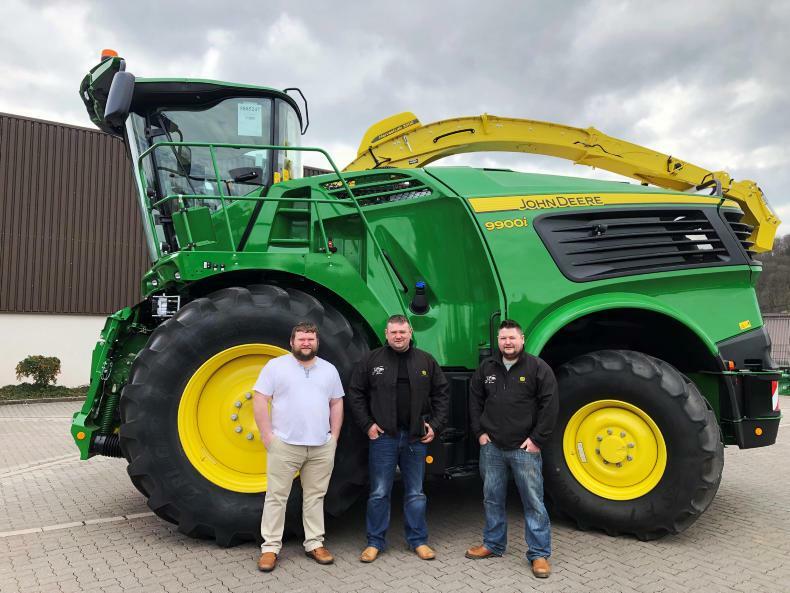 Our machinery reporter Gary Abbott takes a look into the forage wagons on offer at this year's Farm Machinery Show. 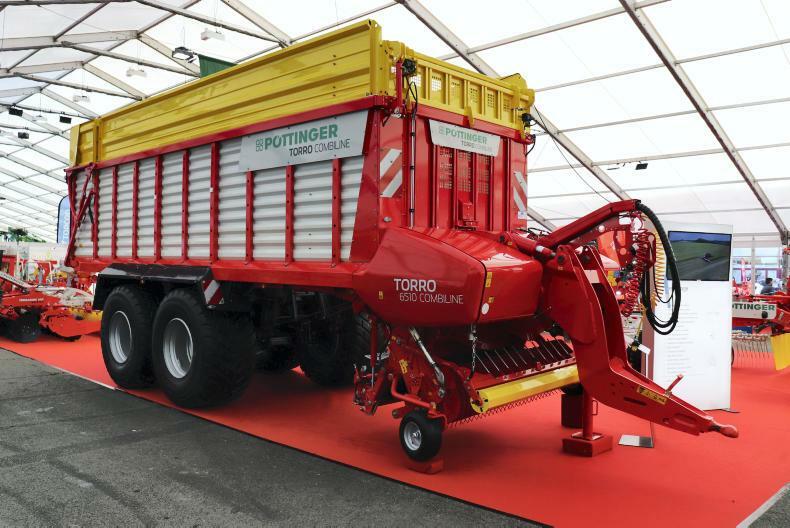 The Fendt Tigo 65 XR. 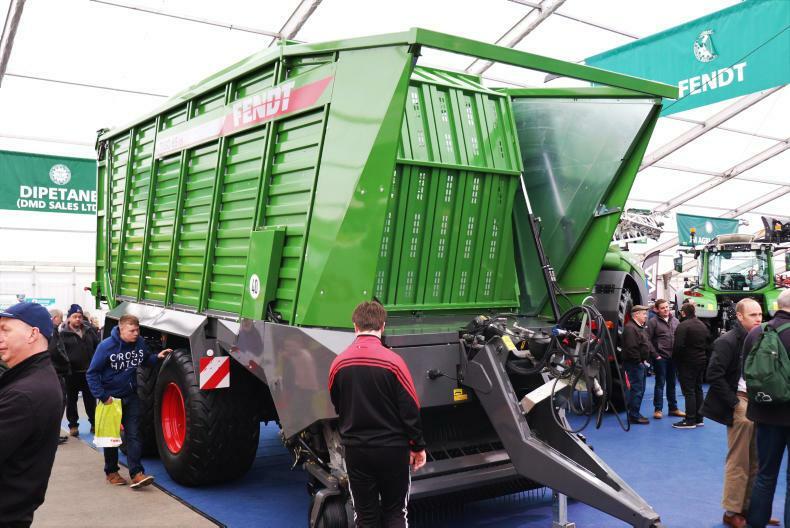 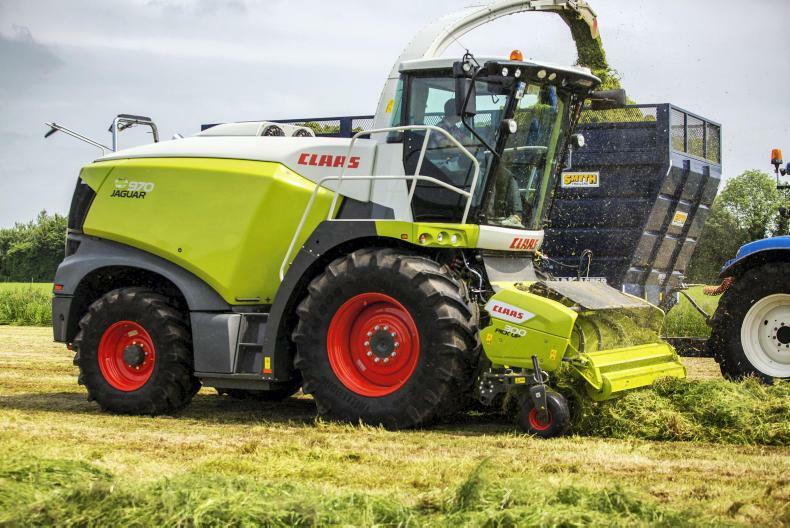 Krone MX 370GL forage wagon. 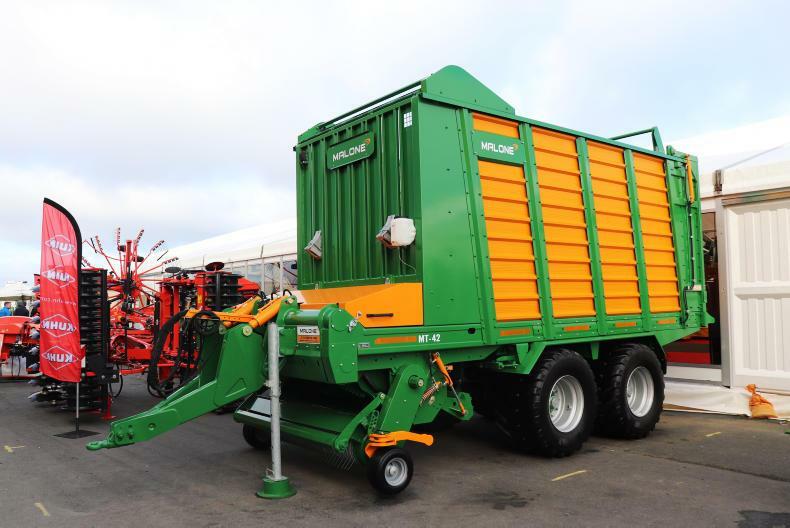 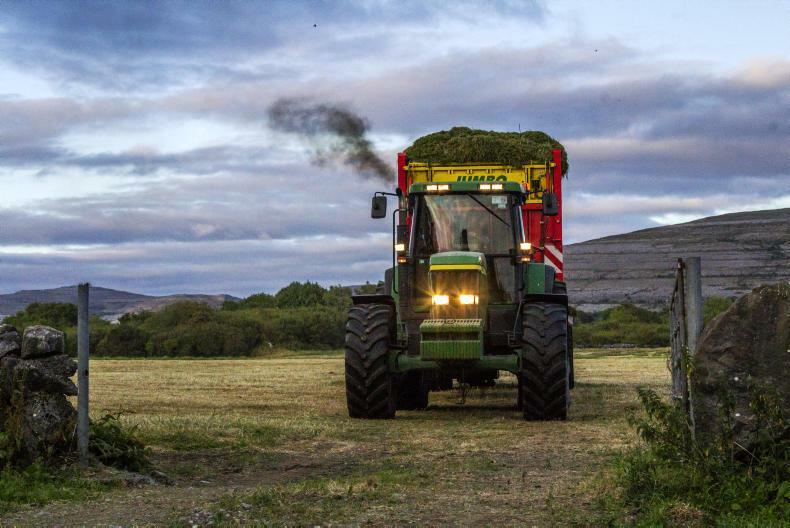 The Malone MT 42 forage wagon.